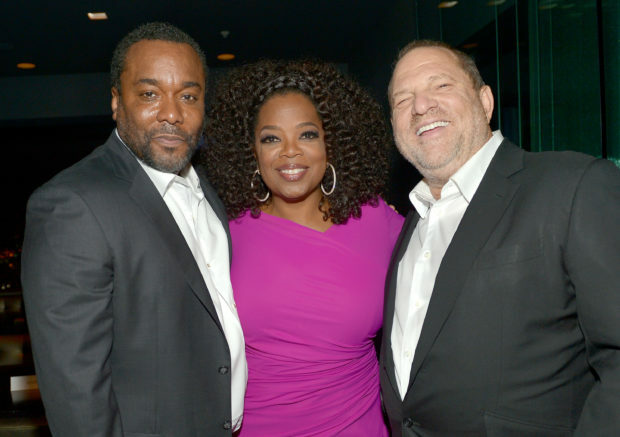 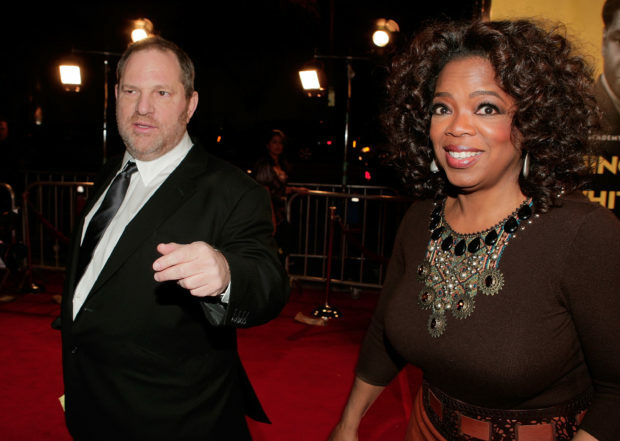 Oprah also starred in Weinstein-helmed flicks. 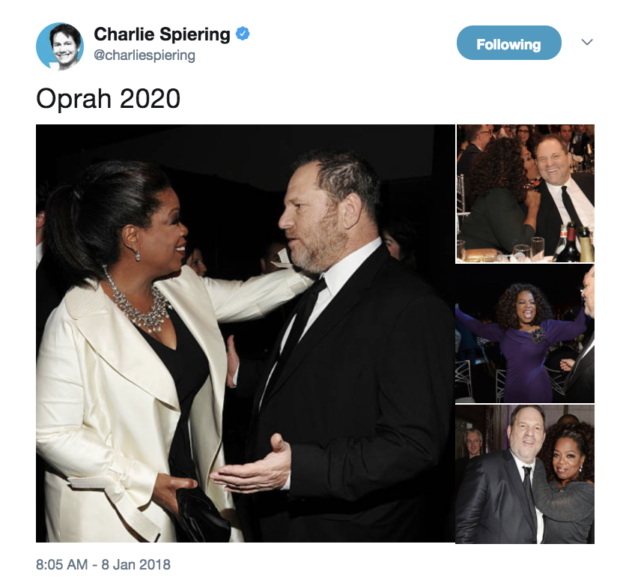 Most recently she appeared in “The Butler,” a movie about a long time White House staff member. 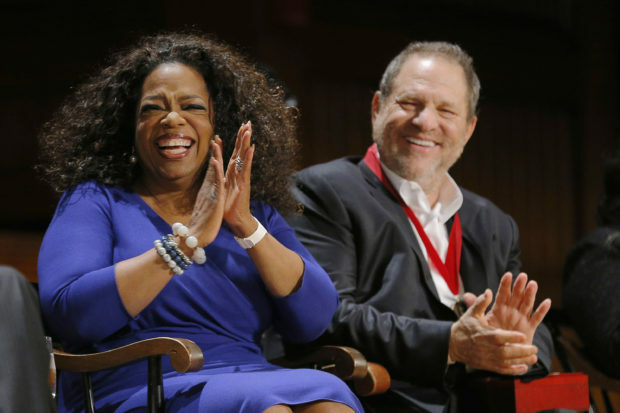 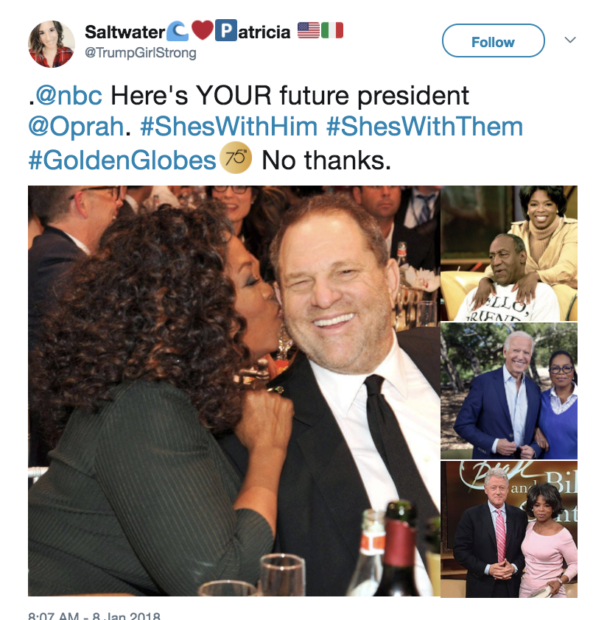 Oprah also won awards alongside Weinstein for their work in education and arts.